Ajay Devgn has been a part of Indian Film Industry for over 20 years and the actor has been a associated with acclaimed films like Naajayaz, Zakhm, The Legend of Bhagat Singh and more recently Drishyam. 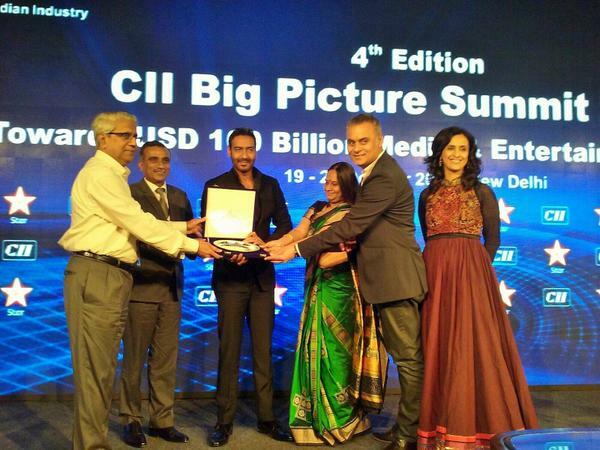 A couple of days back, the versatile actor was felicitated for his immense contribution to Indian Cinema at the Confederation of Indian Industry (CII)'s Big Picture Summit. "When you are an actor you do not think about genres... When you are doing comedy you do think, 'Oh I wish I was doing a serious film as it takes less energy'. Comedy needs a lot of energy and timing. When you are doing action you feel it's tiring. I like to switch and do different things." The actor, who made a debut as a director with U Me Aur Hum, is now charged up to direct his second film Shivaay which is one of the costliest films to be made in India. 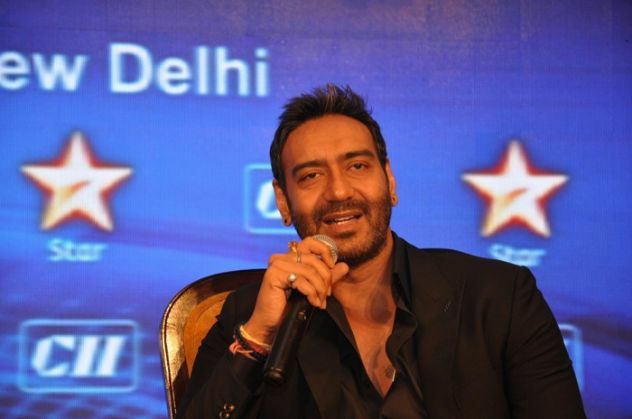 The actor will not just be directing Shivaay but will also co-produce the film with Eros International. "I won't say that donning the hat of a producer is my favourite one but I love doing it because it stresses you out too much. Rest as an actor or a director, I am pretty much comfortable handling both, so I don't have to worry about that. Where direction is considered, I am very comfortable because of my father. When I was 11 years old, I used to edit his sequences, which were very difficult for people to edit. It was a lot of training at that point of time because I loved my work and learned from it." The shooting for Shivaay commences in Cananda from November this year and the film is scheduled to release during Diwali next year.